Could the James Webb Space Telescope Detect Alien Life? If the James Webb Space Telescope launches as scheduled in 2021, it will be 14 years late. It is planned to be positioned so it is orbiting the Sun, 1.5 million km from the Earth. This means that NASA is on its way to start the astronomical revolution. 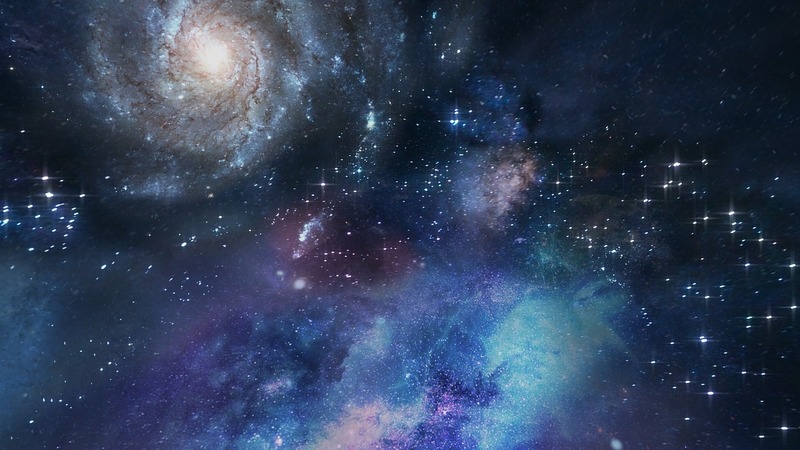 The US space agency reported they will “look back in time to see the very first galaxies that formed in the early Universe.” Scientists also stated the successor of the world’s famous Hubble Space Telescope with its sensitive cameras and the 6.5m golden mirror has another extraordinary talent and ability. The James Webb Space Telescope (JWST) may be able to detect any alien life, by analyzing whether the atmosphere of planets orbiting other stars is modified and suitable to hold life. The cost of the JWST is astronomical as well, it’s estimated that it will cost $10 billion rather than the originally planned $1 billion. Astronomer Joshua Krissansen-Totton from the University of Washington and his team have looked into whether the telescope could be able to detect signs of what they call “biosignatures” in the atmospheres of planets orbiting nearby stars. The JWST is so sensitive to light that it can pick up something called “atmospheric chemical disequilibrium,” which is an indicator of the possibility of life on another planet. More whales have been found stranded and dead on the coasts of Ireland and Scotland. Compared to several strandings of the animals in July, the stranding death tolls has risen in Ireland and Scotland specifically. Only in one week in August, eleven whales were found dead. According to the Whale and Dolphin Conservation, the toll of dead whales stranded on the coast had now risen to at least 58. Only in Scotland, 20 whales were found dead on a beach in the Western Isles, while 16 whales were found in Argyll and Bute and two were found dead in the Highlands. In Ireland, twenty whales were found on the coast stranded. From 58 whales, one of the whales was found dead in Northern Ireland, while the rest were found in the Republic of Ireland. Many of the dead whales were Cuvier’s and True’s beaked whales, which are a deep-diving species. In August, the Whale and Dolphin Conservation asked the Department for Environment, Food and Rural Affairs in the UK and the Scottish government to investigate the whales’ strandings and increasing death toll. Inverness-based Scottish Marine Animal Strandings Scheme and the Cetacean Strandings Investigation Programme and are investigating the cases in Ireland and Scotland. It still not clear, what is the main reason behind the stranded whales dying on the coasts of Scotland, Ireland and around the world. It seems easy to guess that the pollution in the water could be behind their death. Once upon a time, Sahara wasn’t a desert. It seems that we could bring at least a piece of what Sahara was before. According to scientists, installing a huge number of wind turbines and solar panels in the Sahara Desert could have a major impact on vegetation, temperatures, and rainfall. Only the actions of wind turbines could bring double amount of rain that could fall in the region. Solar panels have the same impact, but they only act in a different way. The scientists examined what would happen if 9 million sq km of the Sahara Desert was fully covered in renewable energy sources. They focussed on a particular area which is somewhat populated, and it is exposed to significant amounts of sun and wind. According to researchers’ calculations, a massive installation of solar panels and wind turbines in the desert could generate more than four times the amount of energy that the whole world currently uses each year.